Fakhteh left Iran and moved to Canada where she graduated from high school and was then admitted to the University of Ottawa with several scholarships and awards, including an award from two Prime Ministers of Canada. She has a double degree in Physics and Electrical Engineering but left an offer of research position in 2006 to focus and help the fight for the human rights of ethnic minorities in Iran. In 2006, she founded the Association for the Defence of Azerbaijani Political Prisoners (ADAPP) based in Vancouver. Trained by the Office of the United Nations High Commissioner for Human Rights (OHCHR) in 2007, she received the OHCHR Minorities Fellowship Programme Award and has given testimonies on the situation of minorities in Iran in front of the United States Congress (2008), the Canadian Parliament (2009) and the European Parliament (2009). 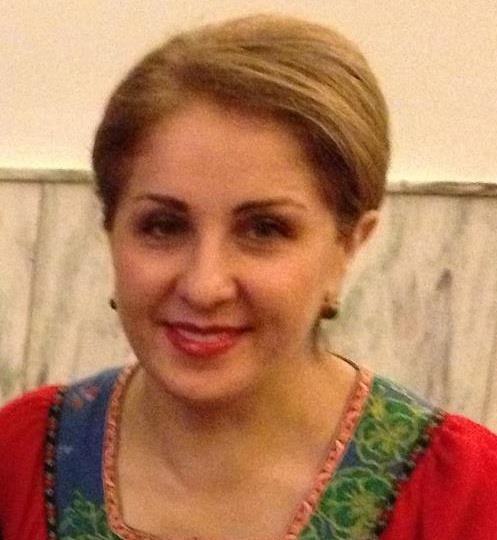 Among nine other experts, Fakhteh was invited to the Durban Review Conference in April 2009 to speak on “Racism Against Minorities in Iran” and gave several presentations in forums about minorities and women’s rights. In 2011, she gave a presentation at the United Nations in New York on “Iranian Human Rights Abuses Against Minority Women”.